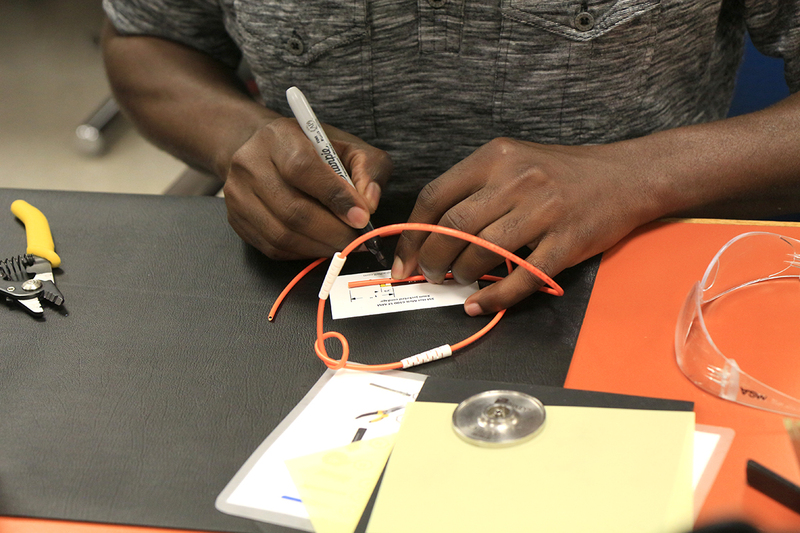 Recommended for those with 0-2 years experience. 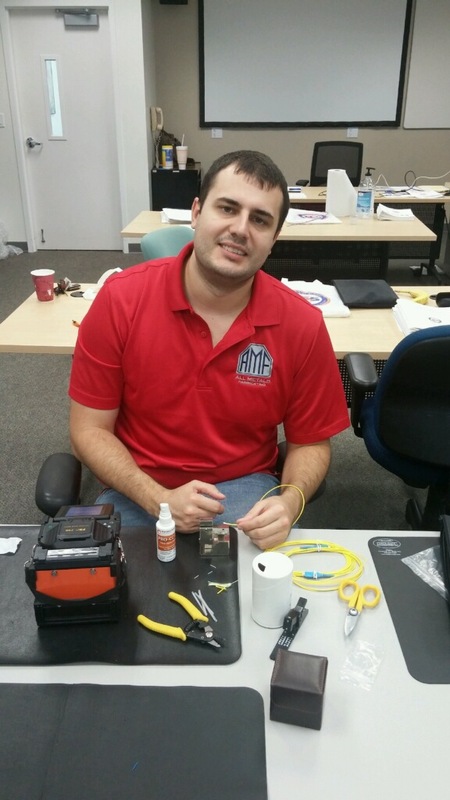 Recommended for those with 1-3 years experience in outside plant. 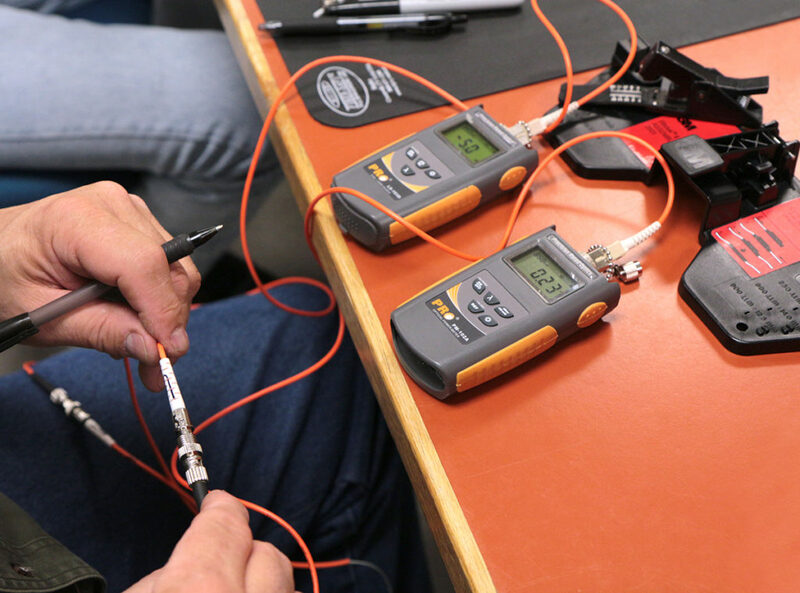 Recommended for those with 3-5 years experience in splicing and testing. 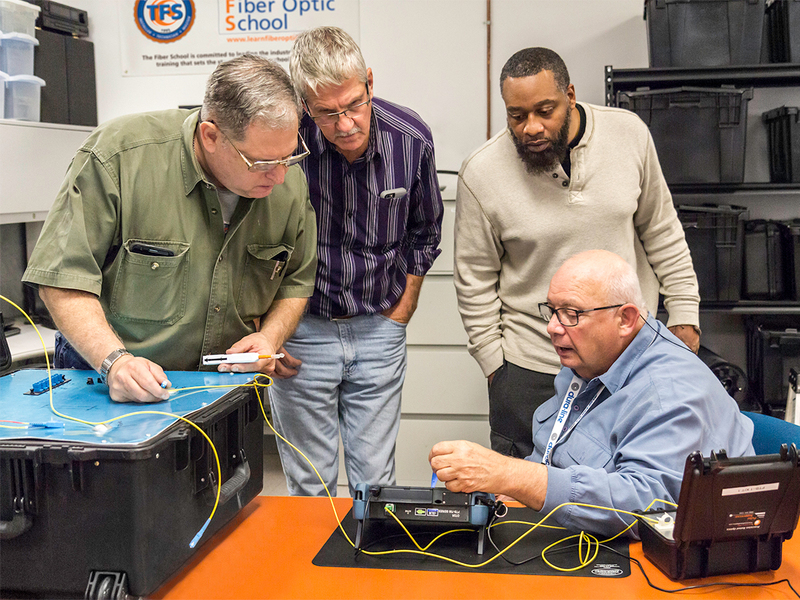 The Fiber School is one of the world’s most recognized, valued and experienced institutions for fiber optic training and certification. 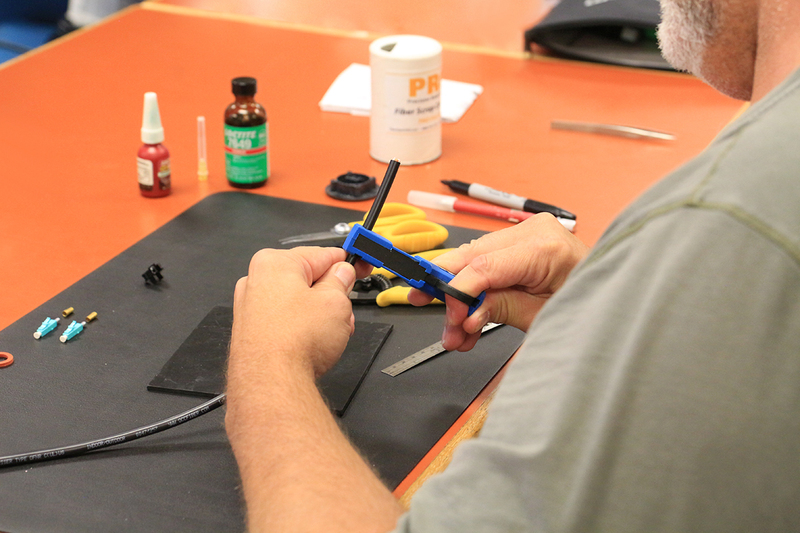 Our instructors aren’t just teachers, they’re field-experienced technicians and engineers who have seen it all and done it all. 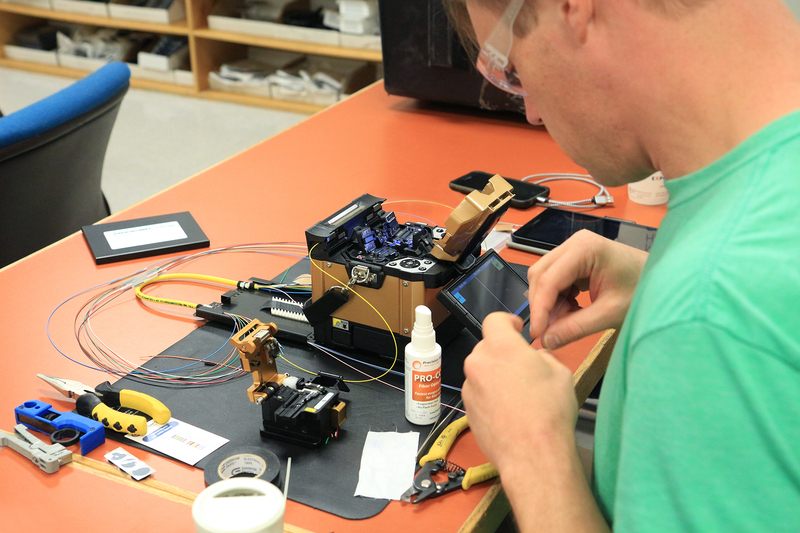 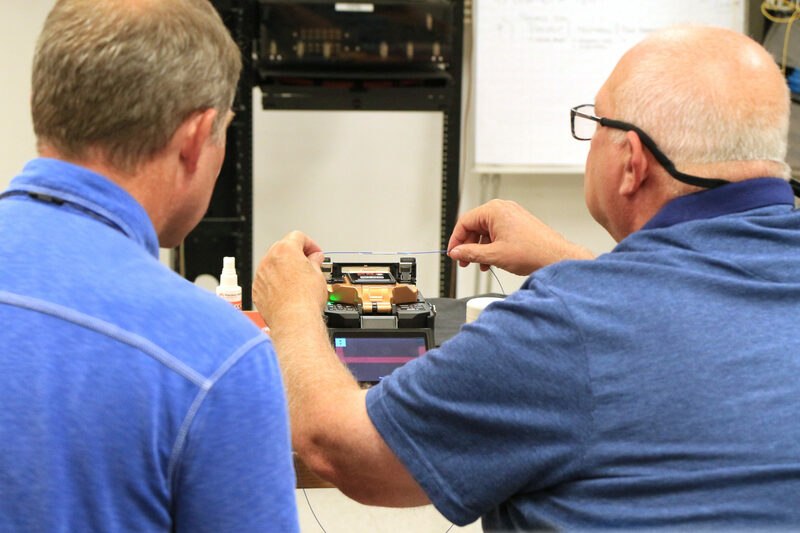 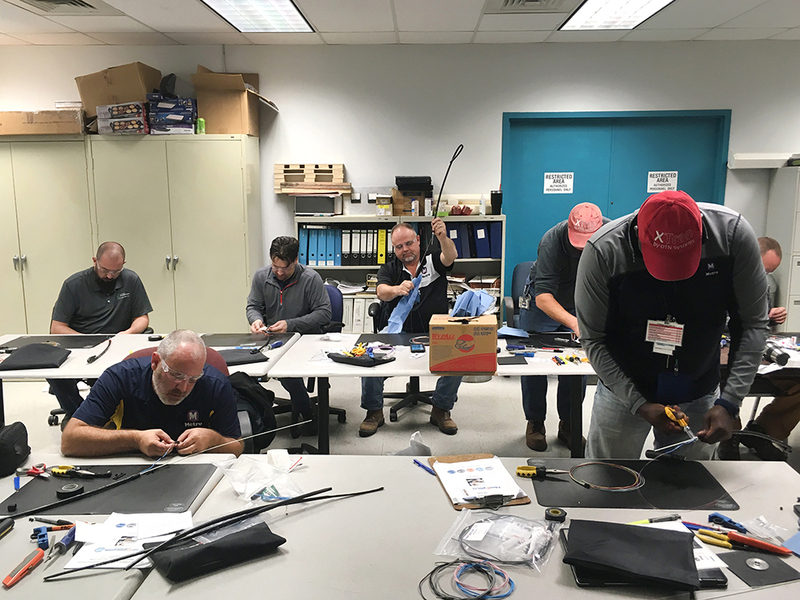 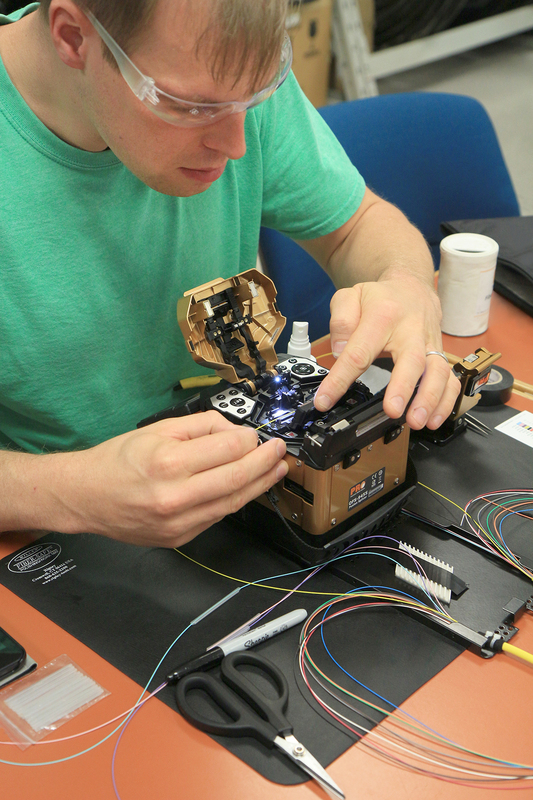 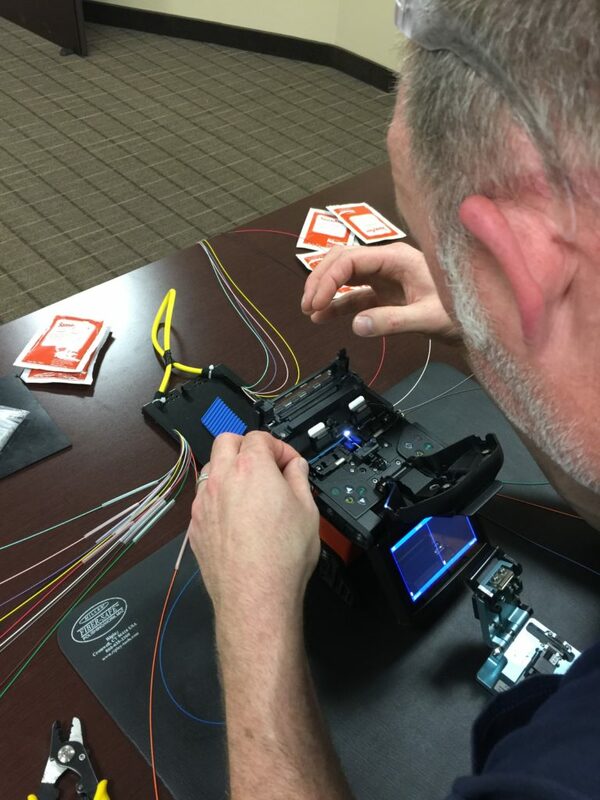 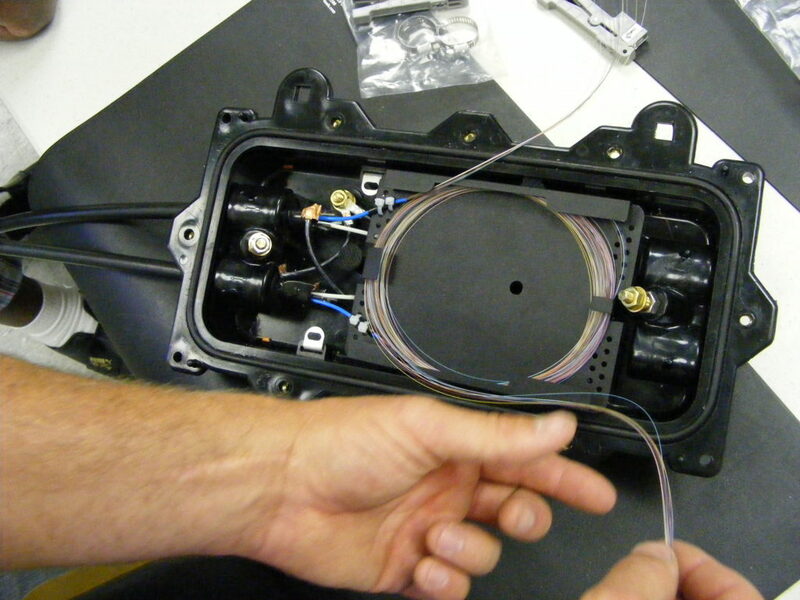 The Fiber School is one of the largest, most diverse fiber optic training programs in the USA with over 70 courses in more than a dozen countries around the world. 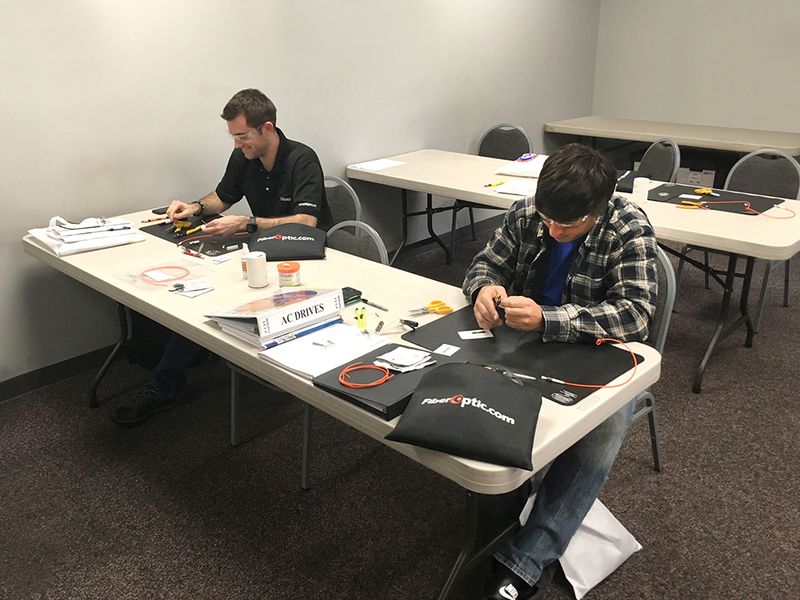 The Fiber School was established by the President of The Fiber Optic Marketplace, LLC Christopher LaBonge. 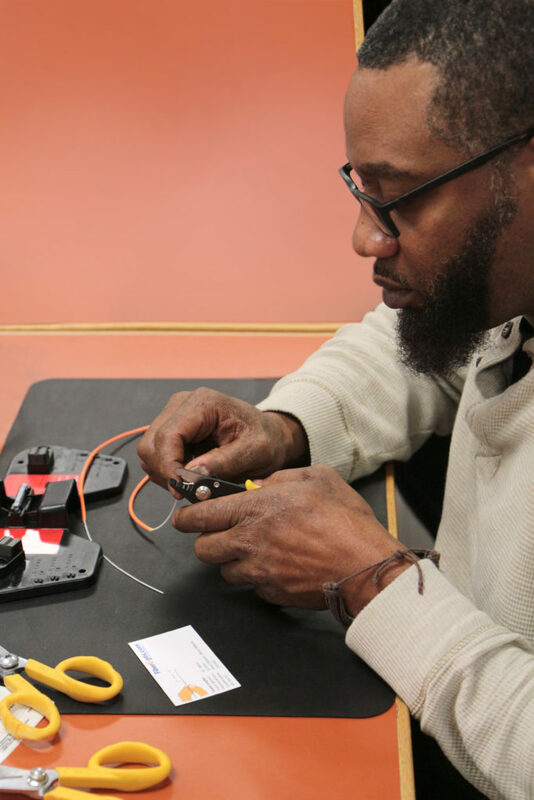 Its mission was to provide training that covered fiber optic theory, hands-on skills testing assessments, and a practical exam which would test a student’s ability to comprehend and problem solve practical applications he or she would encounter in the field. 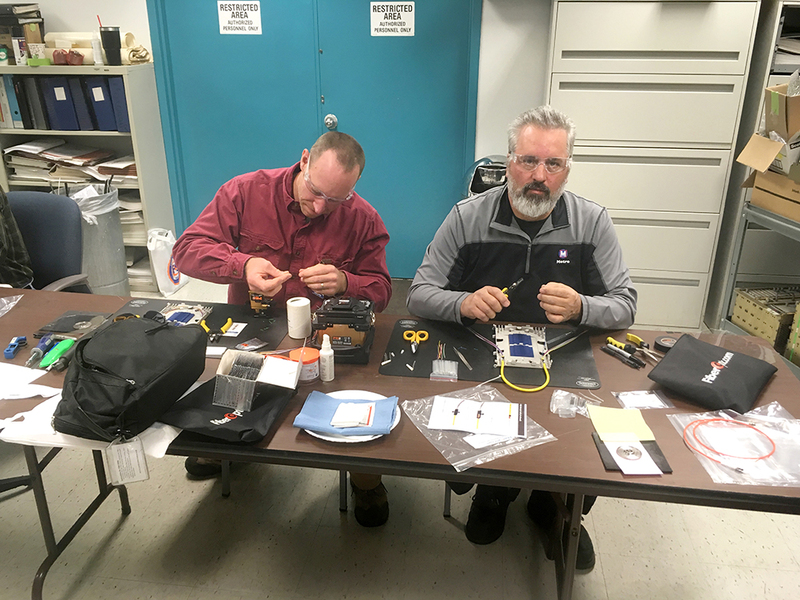 This combination of training is aimed to reflect actual field work as closely as possible. 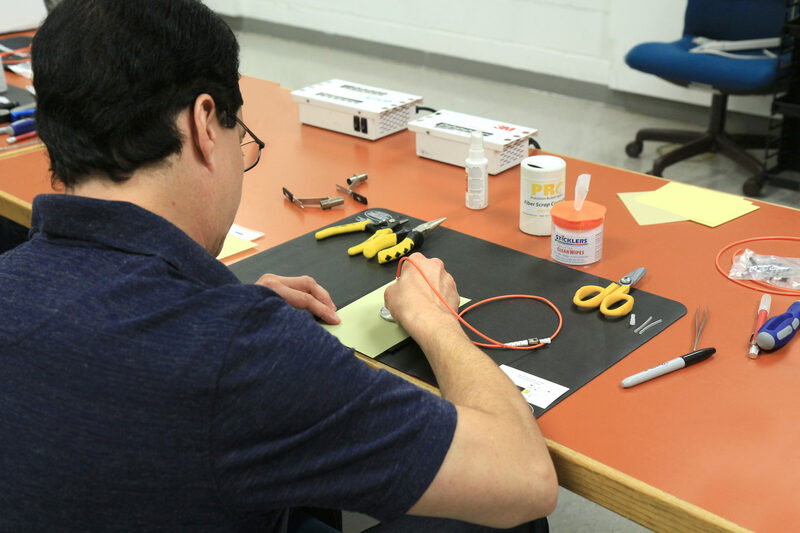 The Fiber School provides a number of completely online courses as well as online segments of courses. 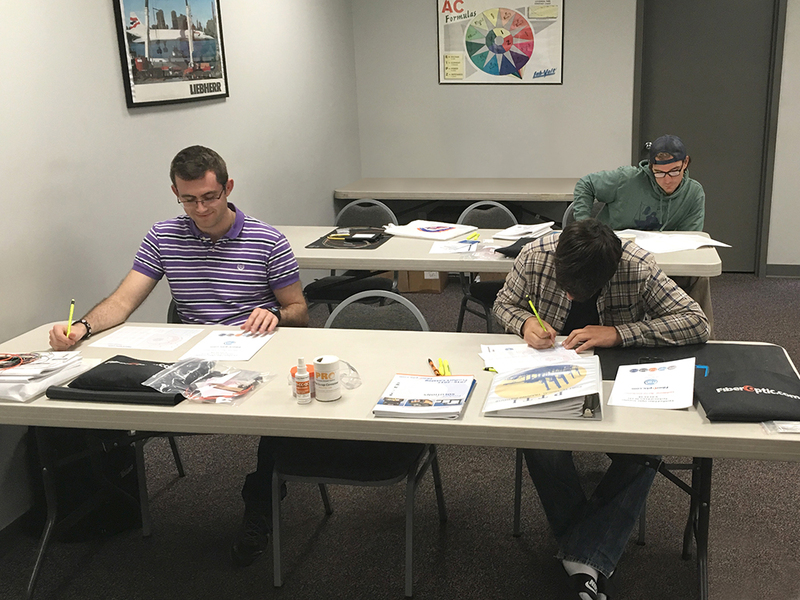 Learn at your own pace and minimize expenses with online training. 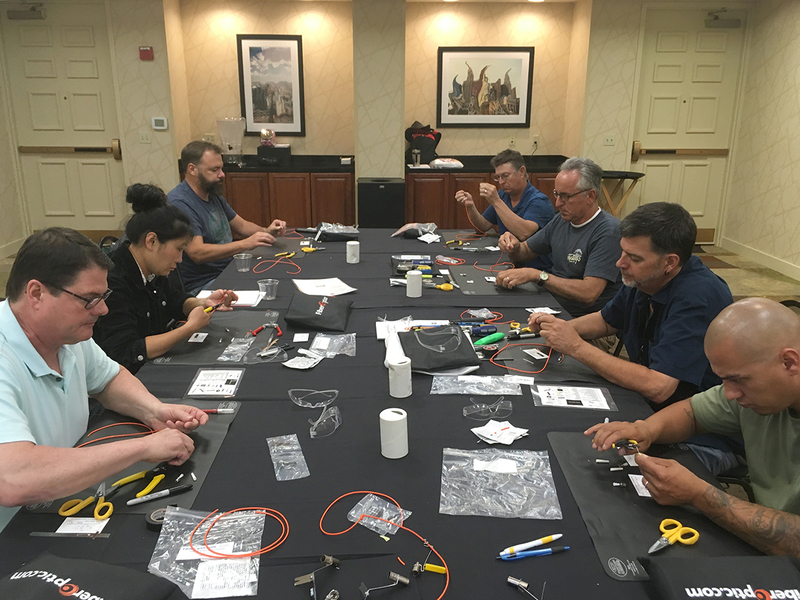 The Fiber School is known as the premier certification body in Fiber Optics, as well as many other telecommunications areas including wireless, pro audio and video, fiber optics for wind turbines and much, much more. 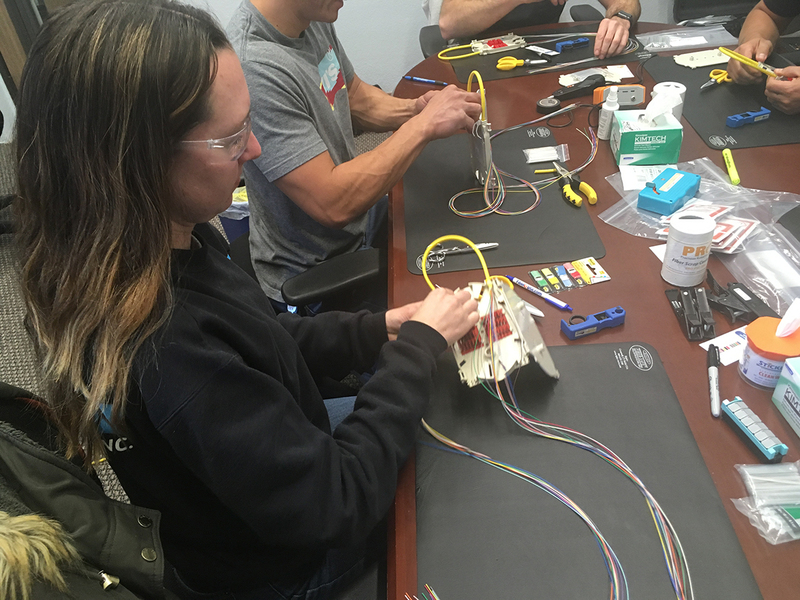 Why Choose The Fiber School? 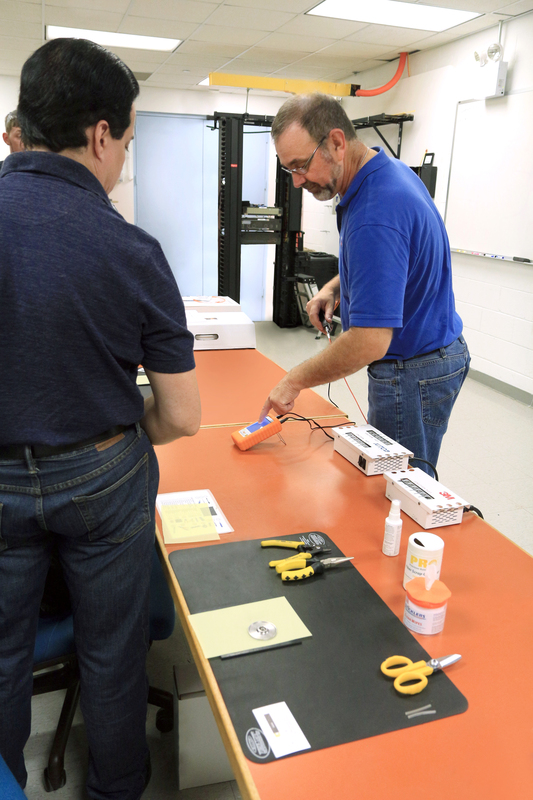 The Fiber School’s training courses provide students with the best hands-on labs led by field-experienced trainers. 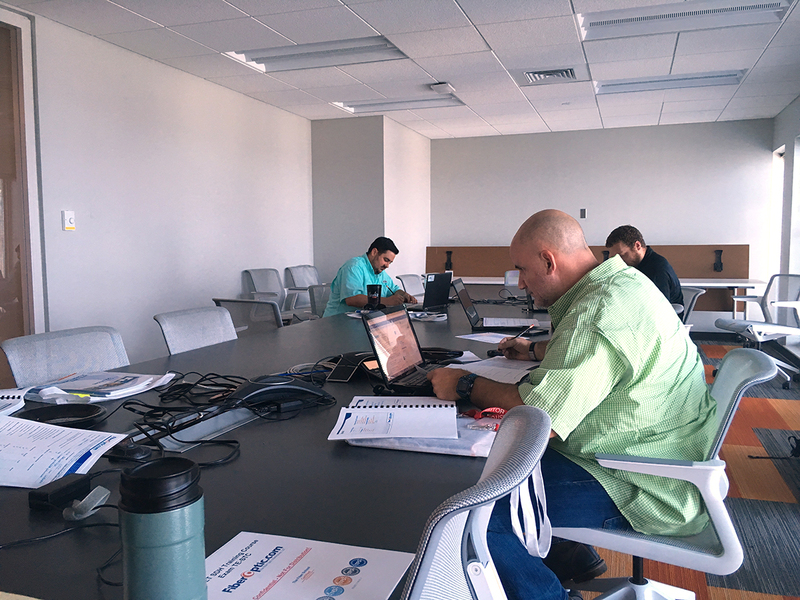 Online lectures can be taken at any time at your pace and at your convenience. 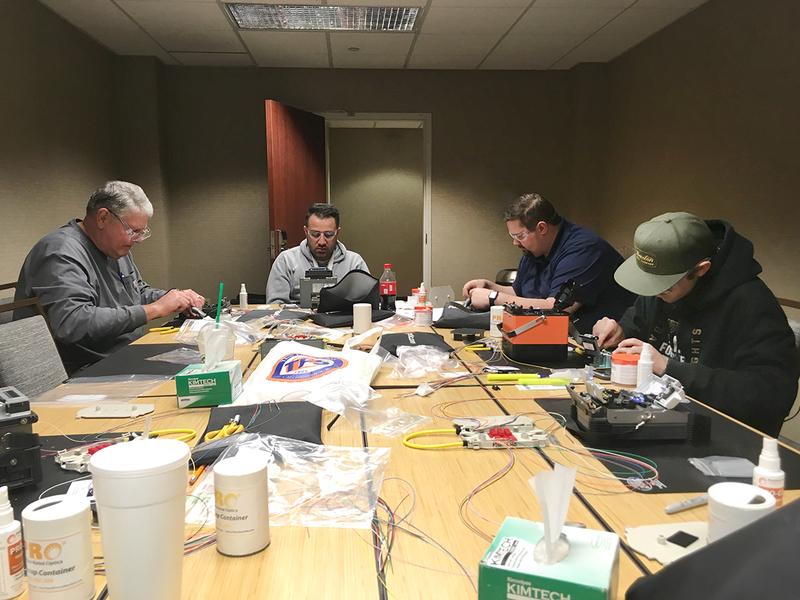 TFS Certification validates your skills and proves that you have not only been trained on fiber optic theory, you also have the practical skills necessary to exceed in the field.